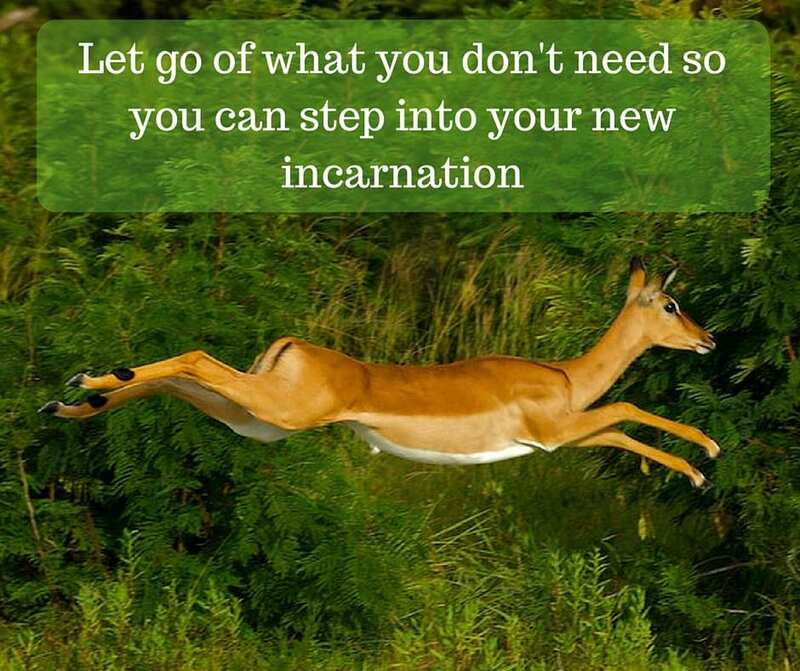 Are you finding as these Ascension energies pour through the stratospheres, that you’re being asked to let go of what you don’t need and step into new ways? And you’re having to do that NOW! 2016 has really stepped up the game bringing a real urgency to change. I know I am. No more if’s, and’s, or but’s on this end. My feet are being held to the fire! You’re feeling the Ascension energies if your old ways of coping and living are feeling more and more useless, dense, and cumbersome. If you’re seriously (and fiercely — a definite sign the Ascension energies are moving you!) reevaluating who You are and how you show up in life. If you’re wanting to change — on your deepest levels. When your patterns don’t work for you any more, and you’re chaffing at the bit to let go of that Thing you want to let go of and Step Into a new Way, then this month’s sound healing is for you. Besides, it’s April — time to spring clean. Our unconscious patterns are often as familiar and unconscious as breathing. What one Thing do you operate from that doesn’t work any more. Chances are, it formed way back when you were a child or was a pattern from past lives. Create a strong desire and intention to change it. This is essential. This is firewood for your fire. Fuel in your car. Steam in your engine. Find the fire in your belly for your intention. Imagine who you will be after you change. How will you show up in your life? How do you want to show up? Let a clear image of the New You form in your mind. It might be a feeling. Or a knowing. Whatever you know is on the other side of your leap. Click — create an inner snapshot of your image / feeling / knowing. Now listen to the sound healing while you hold your intention and image. Visualize yourself letting go of the Thing You Want To Let Go Of and stepping Into Your New Way. Allow everything to come up. Breathe through it all. Move if you feel like it. Take your time to see it all the way through. It’s a process. You might feel like replaying the sound healing a few times till you feel complete. I’m letting go of everything that prevents me from standing in and living from my power. I have had a box full of old tapes that kept me safe and protected my whole life. A good April Spring cleaning’s happening on my end. I’m cheering you on to let go of that Thing and come into your New Way. You need it. The world needs it. The world needs you this way. We all need and celebrate you in your New Way. This month’s raga is Abhogi that represents spring, new beginnings, and possibility.